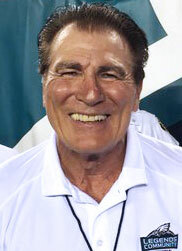 Vince Papale played three seasons with the Philadelphia Eagles following two seasons with the Philadelphia Bell of the World Football League. Papale was the inspiration for the 2006 movie Invincible. He was voted Special Teams Captain by his teammates and "Man of the Year" by the Eagles in 1978 for his many charitable activities. A shoulder injury ended his career in 1979. 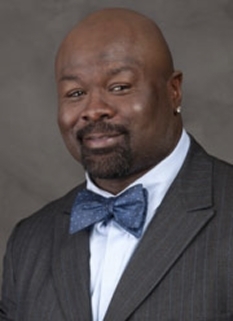 After retiring from the NFL, he worked as a TV and radio broadcaster for eight years, then became a commercial mortgage banker. 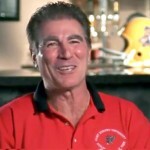 Diagnosed with colorectal cancer in 2001, Vince Papale has recovered from the disease, to become a spokesman encouraging people to get regular check-ups. 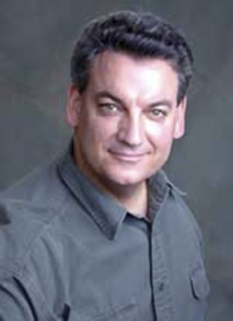 He has appeared in commercials for Thomas Jefferson University Hospital encouraging others to be tested. 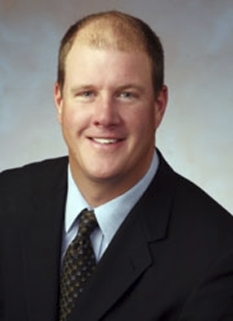 Currently, Vince Papale is the regional director of marketing and senior account executive for higher-education marketing at Sallie Mae. 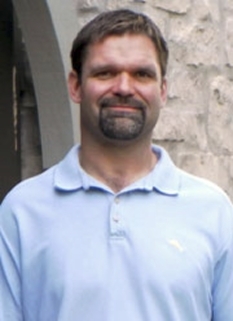 He resides in Cherry Hill, New Jersey, with his wife Janet and two children, Gabriella and Vincent, and remains a diehard Philadelphia Eagles football fan. DISCLAIMER: PFP Sports Talent Agency does not claim to represent itself as the exclusive agent for Vince Papale. PFP Sports Talent Agency is a booking agency that represents organizations seeking to hire pro athletes and sports personalities such as Vince Papale for speaking engagements, personal appearances, product endorsements and corporate entertainment. Fees on this website are estimates and are intended only as a guideline. Exact fees are determined by a number of factors, including the location of event, the talent’s schedule, requested duties and supply and demand. PFP Sports Talent Agency makes no guarantees to the accuracy of information found on this website and does not warrant that any information or representations contained on this website will be accurate or free from errors. 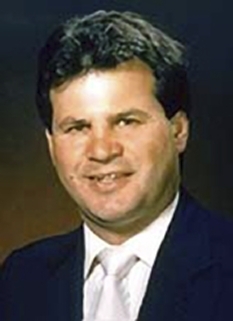 We are often asked how can I find out who is Vince Papale's agent? 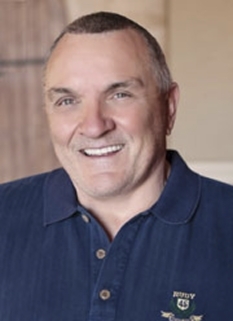 To find Vince Papale appearance fees and booking agent details, you can contact the agent, representative or manager through PFP Sports Talent Agency for speaking fee costs and availability. PFP Sports Talent Agency can help your company choose the ideal sports personality for your next marketing campaign. To hire Vince Papale for an appearance, speaking event or endorsement, contact Vince Papale's booking agent for more information.